The VanDerKamp team guides you through every aspect of the home design and building process and our portfolio of options is as diverse as our clients dreams. 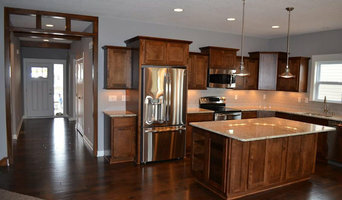 Tony, of Executive Interiors, has over 16 years of experience in the Des Moines Metro area. 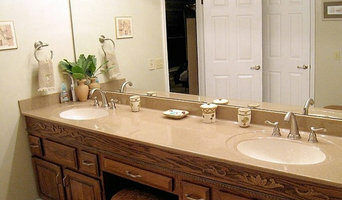 Specializing in custom remodeling and finishing work, we renovate bathrooms, kitchens, built ins and more. Building a home is one of the greatest investments you can ever make, and complete satisfaction in your investment rests with the company you select for this task. We are a full-service construction house with experience as a general contractor, design and builder, and construction manager. We create architecturally grand and luxurious homes that blend imagination, excitement, privacy and warm, comfortable environments. We're a contracting business that has special equipment and many years of experience and expertise that your average guy doesn't have. We do quite a range of things that you don't find anywhere else. 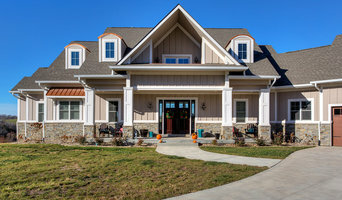 Here at J. Thompson Builders we pride ourselves on our attention to detail, customer service and consistently strive to implement unique designs and building solutions to every project! Hambone Fabrication is a company specializing in residential and light commercial remodeling. Hambone Fabrication is a company specializing in residential and light commercial remodeling. Concept Design Construction has over 20 years of extensive industry experience and specializes in comprehensive kitchen and bath remodeling, basement completions and interior trim. Leever Homes prides itself, not only in the quality of the home built, but more importantly in the relationship it develops with clients through the design and construction process. 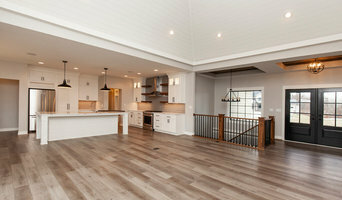 Owners of Sundance Homes, Kevin and Nicole, with extensive backgrounds in finance and construction, provide each homeowner with a superior home at an incredible value. 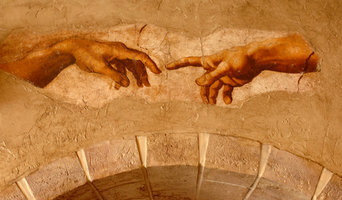 At Firstcall we are a full service remodeling company and restoration business. We are passionate about helping our clients with their housing dreams. We handle all types of remodeling as well as disaster restoration and even mold remediation. Our customer comes first at Firstcall and we are always dedicated to "do the right thing."